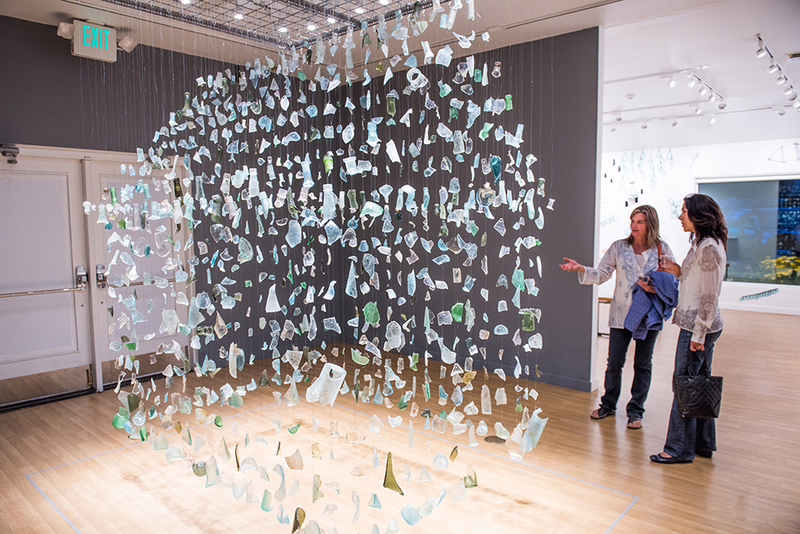 Spanning 331 miles through five mountain towns, the Colorado Creative Corridor is a unique way to explore the state’s art and cultural offerings. 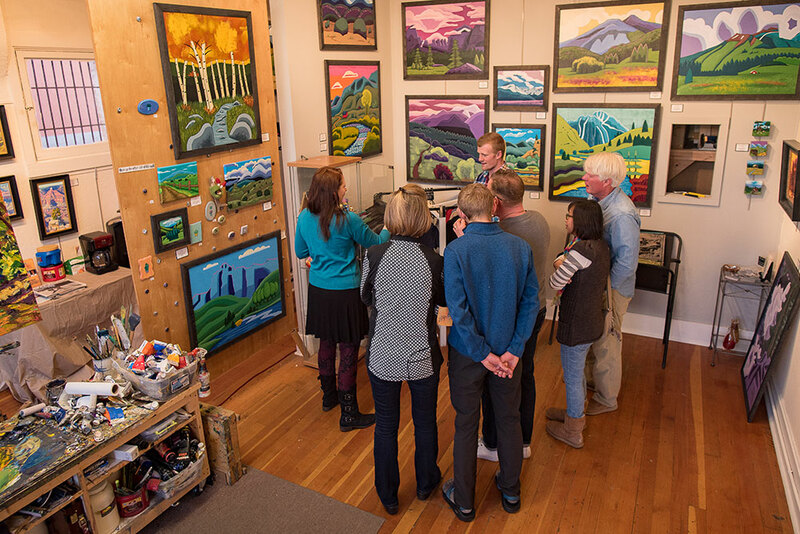 Though Carbondale, Crested Butte, Paonia, Ridgway and Salida each have their own character and connections to the outdoors, they all share a common trait as artistic communities that have been designated one of 23 Certified Creative Districts in Colorado — boasting galleries, studios, artisan shops and other creative endeavors. With a wide range of intriguing events to choose from at any time of year, we’re helping to narrow down the list to these highlights. Centered on Main Street in the heart of the Creative District, First Fridays are a family-friendly celebration of all things Carbondale with gallery openings, demonstrations and a wide variety of dining and retail options. Themes for the evening change each month, ranging from a focus on wellness to hot-rod cars. The top of Elk Avenue between 1st and 2nd streets transforms into a bustling pedestrian food and art market every Sunday during the summer months. Buy fresh produce from organic farmers, sample from culinary vendors and peruse the wares from local members of the Artists of Crested Butte. Start your weekend off right and join in the monthly fun when Ridgway stays open late to welcome visitors to galleries, shops and restaurants downtown. You’ll be treated to live music, art and product demos, deals, treats and other activities. Aiming to keep the Roaring Fork Valley’s Western heritage alive, this weekly — rain or shine — rodeo at Gus Darien Riding Arena promises excitement for locals and visitors alike through events like ranch bronc riding, open-barrel racing and a kids’ calf scramble. You’re also welcome to bring a picnic dinner for a jovial tailgate party or grab some BBQ on site. At the advent of summer, winemakers in Paonia and Hotchkiss open their doors so you can taste their newly released wines at North Fork Uncorked. 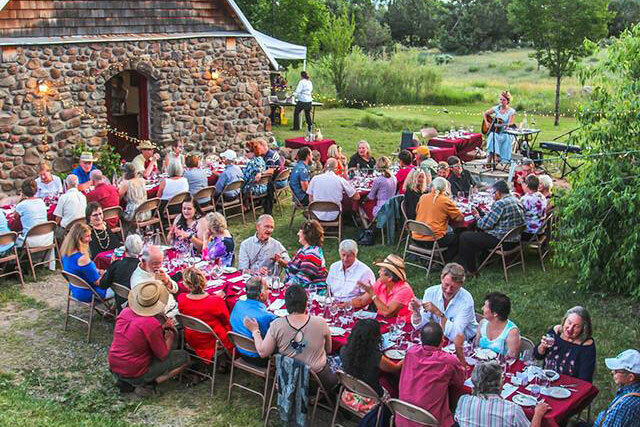 Festivities are held by each of the wineries of the West Elks AVA over the course of three days — think wine and food pairings, barrel tastings, music and special dinners. Proving why Salida was the first Certified Creative District in Colorado, this pair of events allows you to fully immerse yourself in art. The 27th annual Salida Art Walk celebrates local and regional works with street performers, demos, pop-up galleries, a Van Gogh-themed room (a perfect selfie opp) and other experiences. Meanwhile, the Salida Arts Festival is run by and for artists, showcasing 2D and 3D pieces from 100 juried artists. 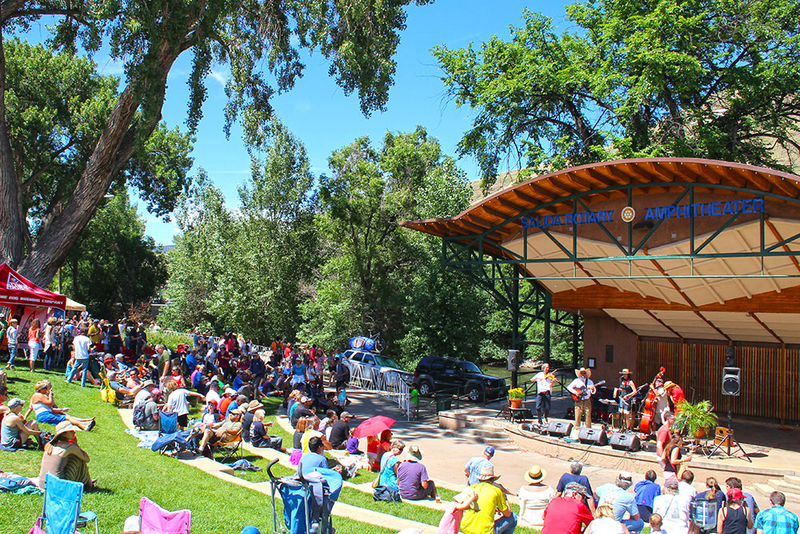 A picturesque, willow-tree-filled park on the banks of the Arkansas River in Salida’s downtown historic district is a lovely site for this gathering of juried art, live music, delicious food, and face painting and an art booth for the kids. Families can also enjoy a river beach, playground and picnic tables as they watch kayakers and rafters glide past. 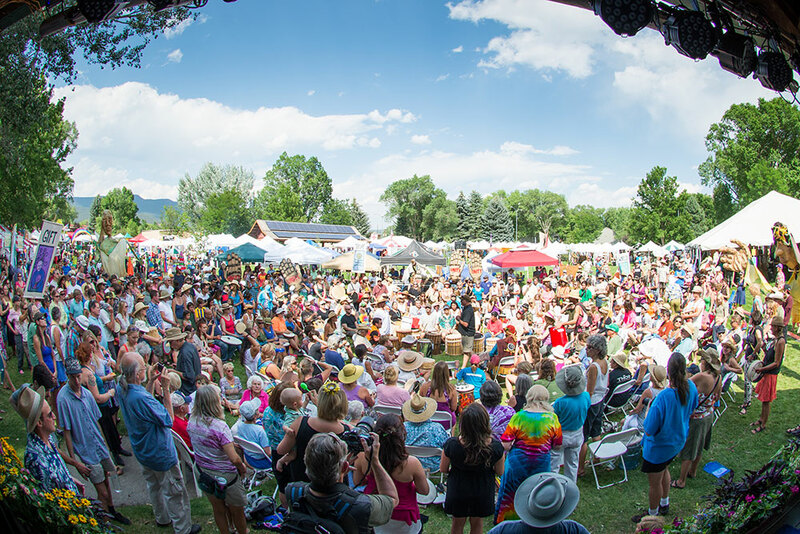 In the 47 years since Mountain Fair first debuted, it’s grown from 20 booths to more than 145 vendors poised to bring their unique and diverse homemade wares to Sopris Park each summer. Additionally, non-stop entertainment in the forms of live music and performing arts, interactive experiences for little ones and friendly competitions like pie baking and wood splitting all contribute to the spirit of the weekend. Free live music comes to Paonia Town Park for a four-week run in August, featuring regional, national and international acts — both established and up-and-coming. Bring your own picnic or savor local flavors from a mix of food vendors. 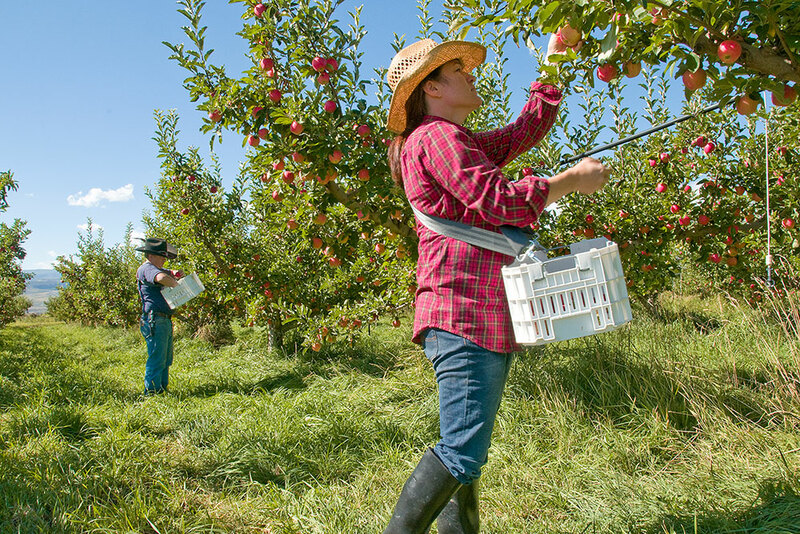 Those of age can try local wine, beer and the award-winning hard cider from Paonia’s own Delicious Orchards. Located at the base of Mount Lamborn on Colorado’s Western Slope, the beautiful North Fork Valley is abundant with organic farms, orchards, wineries and artists’ studios. See as many as you want this Labor Day weekend across Paonia, Hotchkiss and Crawford. Farm tours and demonstrations are scheduled in two-hour blocks, and you can pop into studios and galleries during the course of the day. 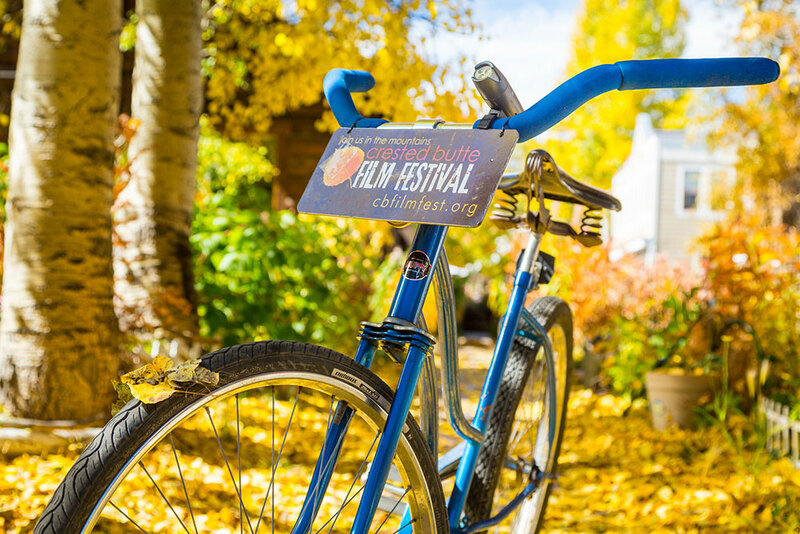 For four days every September, Crested Butte plays host to a lively, intimate international film festival that inspires and awakens festival guests. Walk or bike to venues screening close to 80 films spanning the genres of narrative, documentary, outdoor adventure, children’s and shorts. Adding to the scene are filmmaker talks, panel discussions and social events sprinkled throughout the schedule. With leaves changing into brilliant golden hues around Salida, fall is a perfect time to visit. During these two days you’ll have the opportunity to meet artists in their natural habitats, as an abundance of studios — all located with 15 miles of the historic downtown — welcome visitors to share their hands-on techniques. 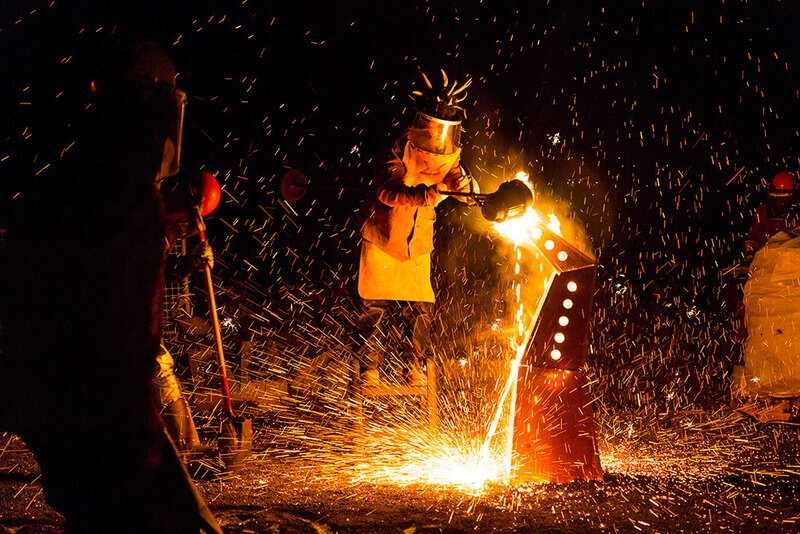 Paying homage to Crested Butte’s mining heritage, artists from all over come together to collaboratively produce works of art from molten iron. In what may be the country’s only off-the-grid iron pour, you can choose to join in and carve your own mold to create a custom piece or simply spectate and witness the fire, sparks and flames of the performative displays. “True Grit” — the classic Western that earned John Wayne his only Academy Award — was filmed in and around Ridgway, and today there’s even a restaurant to commemorate it. To celebrate the 50th anniversary of the movie’s release, the first annual Ridgway Old West Fest will recognize the town’s film, ranching and railroad heritage in addition to Western arts and culture. 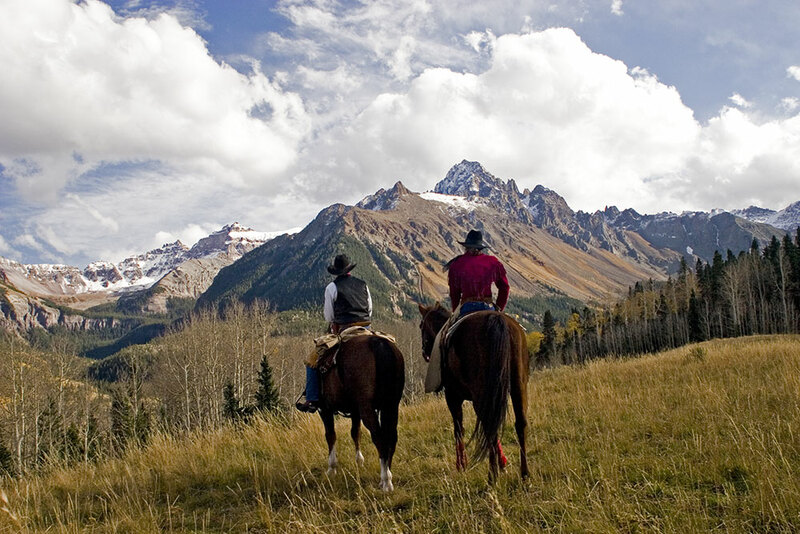 Jump in the saddle for cowboy music and poetry, train rides, horsemanship demonstrations and an art exposition. Each fall the Ridgway Creative District, in collaboration with the Four Corners Film Office, presents a juried selection of the best in local and international films at the Sherbino Theater over the course of two nights. With a different theme each year, awards are presented for the Best Youth, Amateur and Professional films.